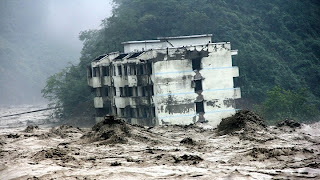 In the Beginning of July, we have posted an article – Global Prophecy of 2013, No 6 which is the revelation from God. And it has started to be fulfilled. The following is the prophecy. 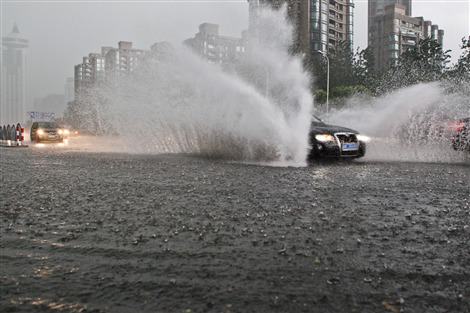 “One vision showed: A long strip of storm was passing through Changjiang (Yangtze River) and Huaihe River in China. The northern Taiwan was impacted, too. The mudslide came together. 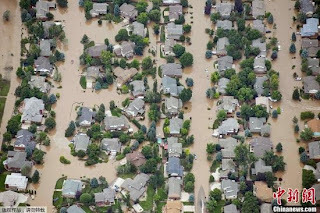 Colorado Flood: A Billion-Dollar Disaster?